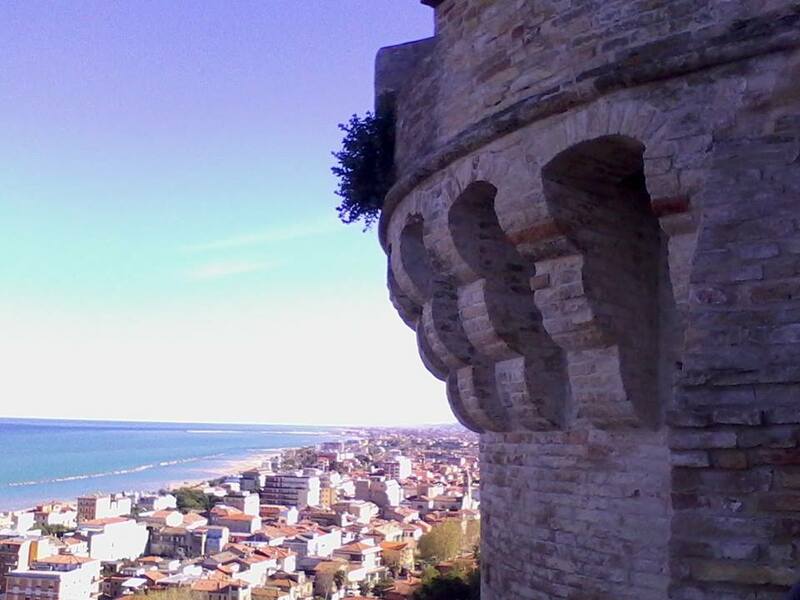 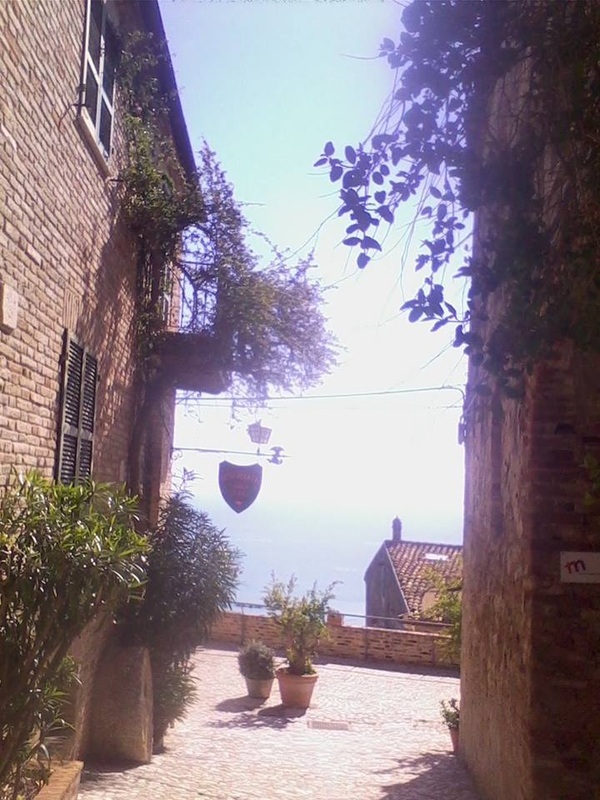 Grottammare is a resort on the southern Marche "Riviera delle Palme”. It boasts 5 km of fine sandy beach. 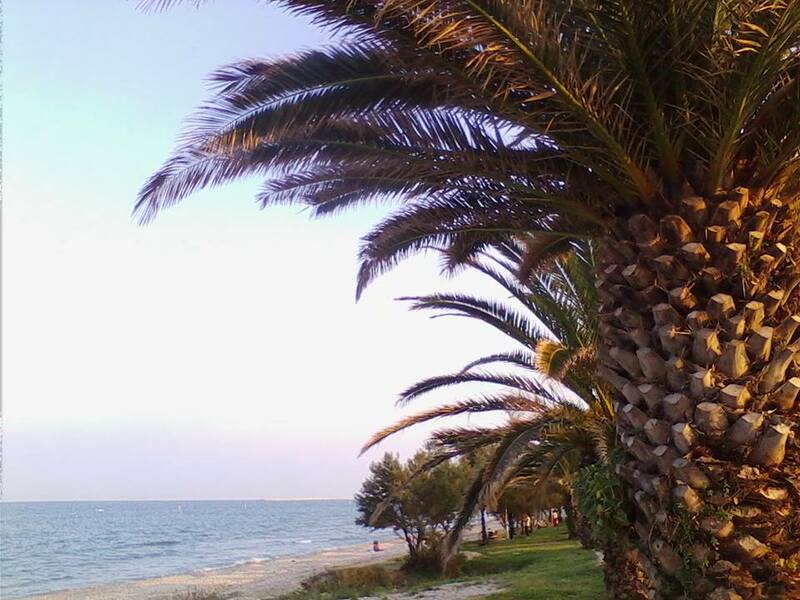 The many palm trees that line the seafront give the place great charm. 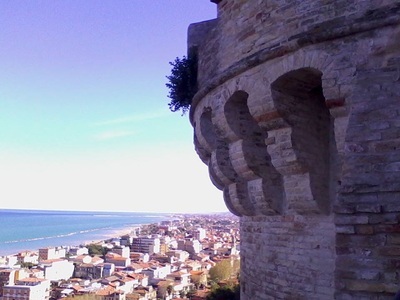 Its traffic-free promenade is backed by some splendid examples of seaside Liberty architecture: grand villas dating back to the turn of the last century. Above the main resort is situated the medieval old village.